Jul 25 How William And Kate Are Following Diana's Footsteps With Parenting. Princess Diana was greatly admired and is remembered for many things. Above all, she was known for her kind and loving heart, especially when it came to her boys William and Harry. Princess Diana ignored much of the royal protocol she was invariably urged to follow, and how happy are we that she didn't? We saw a kind and loving mother, a caring woman, and a break with royal traditions that remains today with William and Kate. Kate has followed Diana's footsteps with motherhood, as these images show. It is beautiful to see the children being raised by loving parents who don't have to hide their emotions. I love the photos of Kate and William together with the children, and the pictures of the children playing in the park. 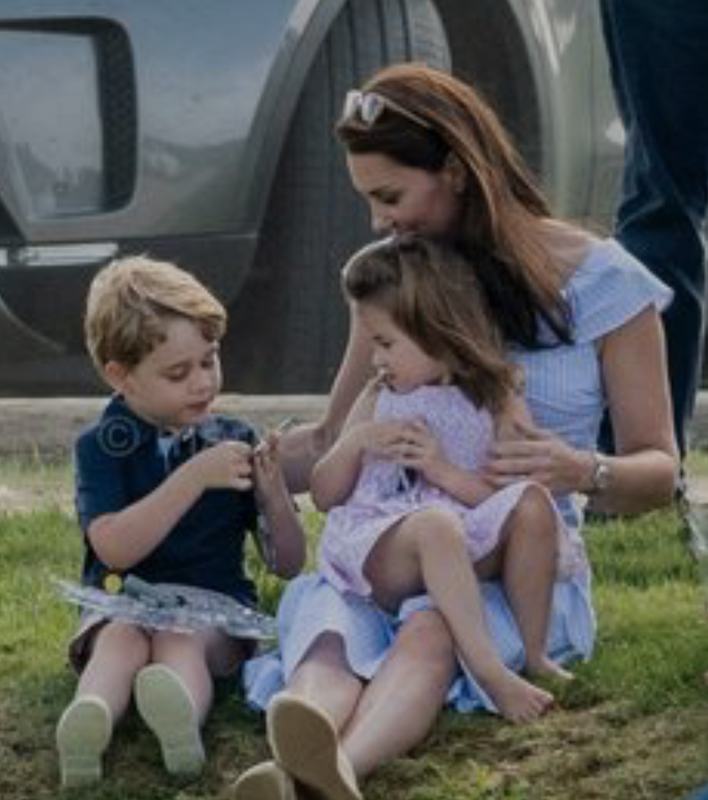 It is fantastic to see their dedication to ensuring their children grow up gracious, well-mannered and down-to-earth, even though they have been born into royalty. They have reportedly enrolled George in an average middle-class school in suburban London, proving they are not shy about defying centuries of royal tradition, as Diana was. I have put together some of my favourite images below. See more images on our Pinterest page here. Do you also love how William and Kate are raising their children to follow Diana's footsteps? Oct 29 What defines who you are, your past or present you? Oct 24 What Is It About Harry?